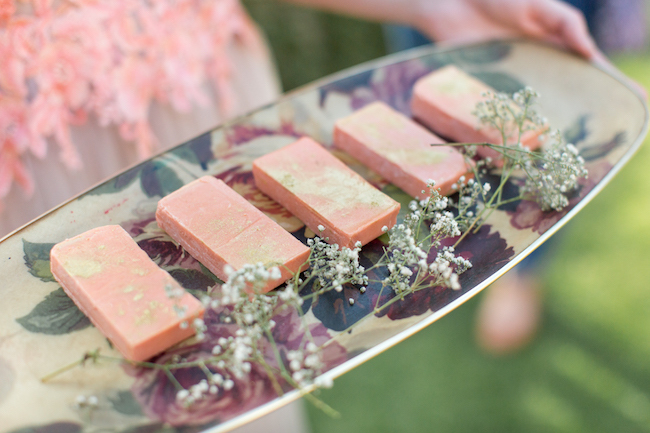 Whimsical Coral Garden Wedding Elopement Ideas You Need to See! 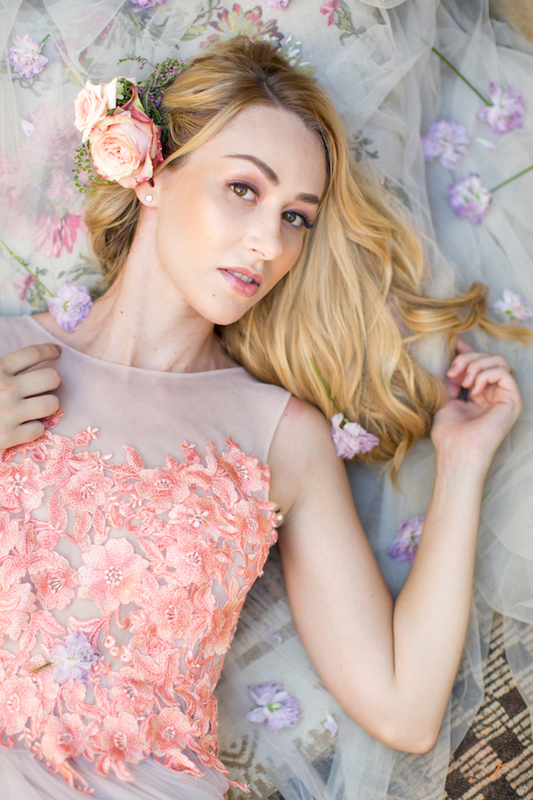 Inspired by a romantic, summer-love feeling, today we transport you to a whimsical coral garden wedding elopement, captured by Ian Odendaal Photography. A selection of whimsical wedding flowers in pastel hues were styled by The Love Knot, showcasing elegant shades of a summer garden wedding. Peonies, Hydrangeas, Garden Roses, Snap dragons and Lisianthus were combined in a beautiful selection of vases to create and air of romance and softness. 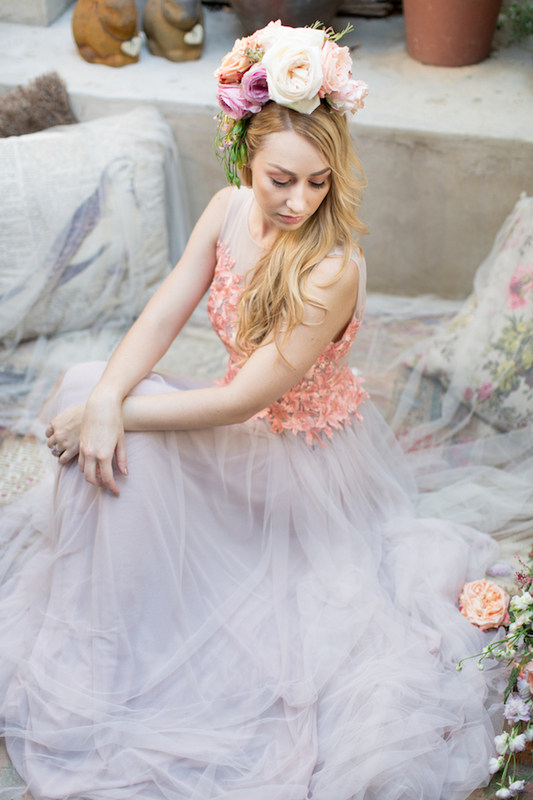 Silver Swallow Design created a whimsical dream of a gown combining a coral, open-backed bodice of floral lace with a whimsical grey tulle base. 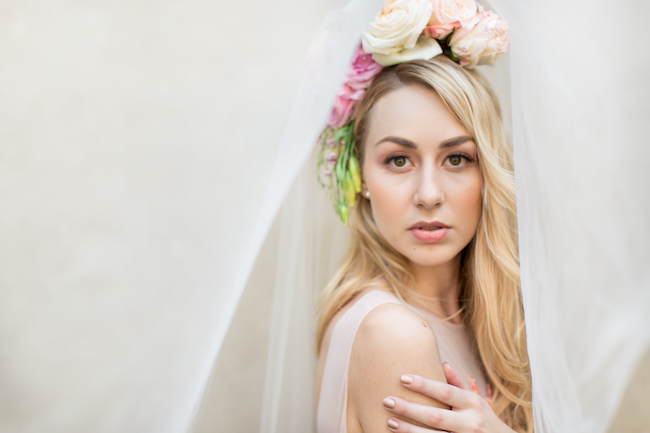 Soft cascading bouquets and floral hairpieces just added to the air of whimsical summer garden wedding dreams and romance, complimenting the beautiful design dress. 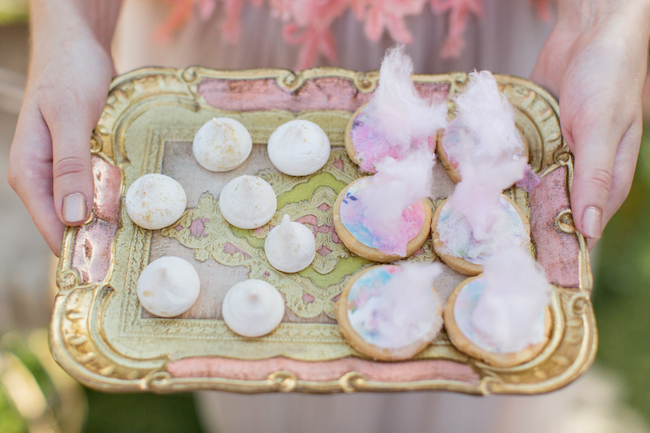 A naked wedding cake topped with fresh florals, coral dessert bars with lashings of glitter, and donuts with icing marbled in pastel water colour, and biscuits topped with wispy, pink candy floss clouds create a dreamy dessert table full of treats. “The backdrop of this small, whimsical wedding perfect for two is lush green filled with interesting little corners and pops of vintage,” shared Ian Odendaal, a wedding and portrait photographer, based in Bethlehem in the Free State. “The table decor is effortless, set with treasures from the cupboards. Flowers add color and the stationery by Silk and Twine creates a love letter kind of romance. 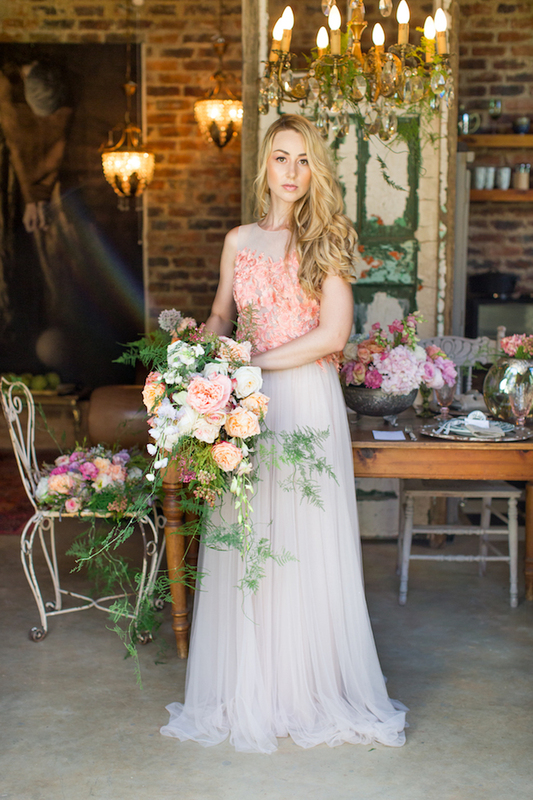 DRESS by Jana, Silver Swallow Design: Jana created a nostalgic grey tulle skirt, with a backless bodice of delectable coral lace in a floral design which is both soft on the skin, easy to wear and effortless looking. The table seating was a mix of old and new. 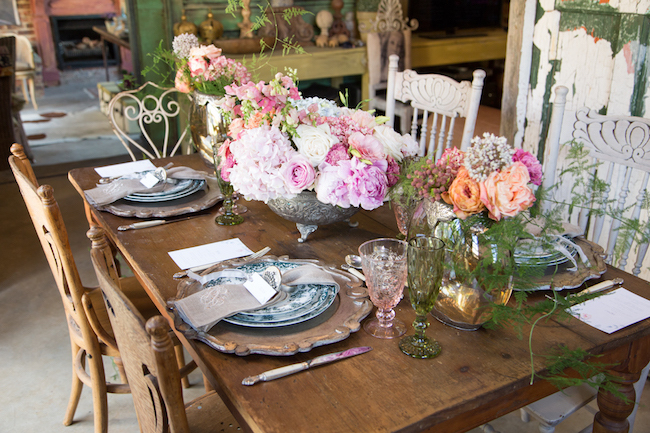 Eclectic vision of glass, ceramic and vintage pieces created a gorgeous styled table with two vintage garden chairs had cushions created out of flowers, which made the table setting look like it was out of a Midsummer Night’s Dream. FLOWERS by Ashleigh, The Love Knot: Peonies, Hydrangeas, Garden Roses, Snap dragons and Lisianthus in pastel hues were combined to bring to life the romance and whimsy of a summer garden. 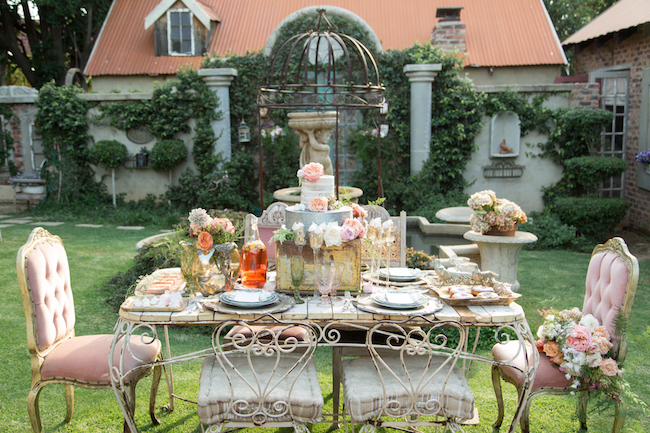 The whimsical styled dessert table was a vision in the afternoon sunlight. The flowers combined with the divine cakes. 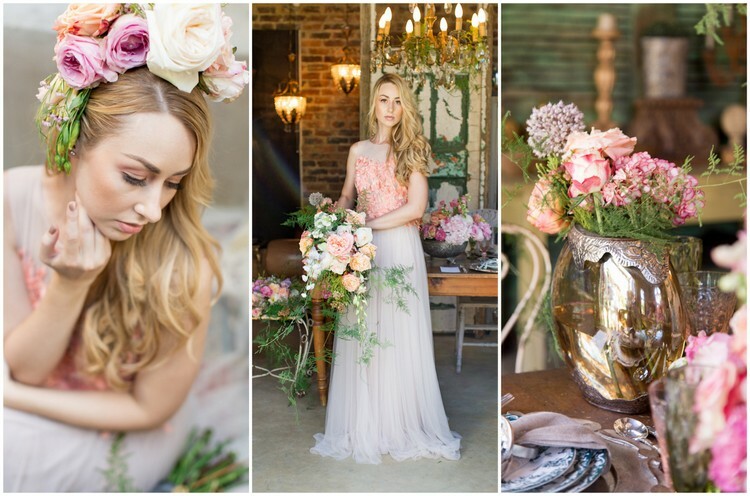 Using the elements vintage and soft feminine flowers created a setting that caught the summer light. MAKE UP by Missy, Missy Make-Up Artist: Missy used focused on pulling through through coral shade from the gown into the face. She used only one eyeshadow colour on the eyelids and under the eyes for a fresh, natural effect. The comfortable, simple look complement the detailed dress, instead of competing with it. To pull through the coral on the dress up into face.